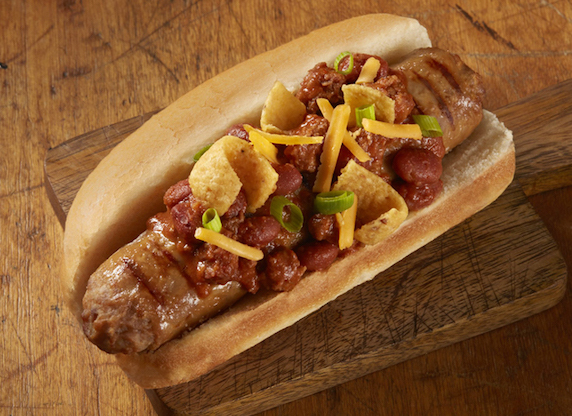 Since 1945 we have delivered small town Wisconsin quality through sausage made only from the freshest pork. Our flavors are rustic and unrivaled, inspired by global ethnic cuisines and made with authentic herbs and spices. 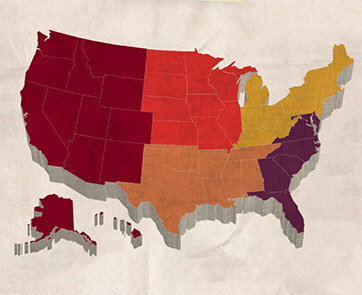 Operators worldwide know us for our bratwurst, but that's only the beginning of our flavor story. 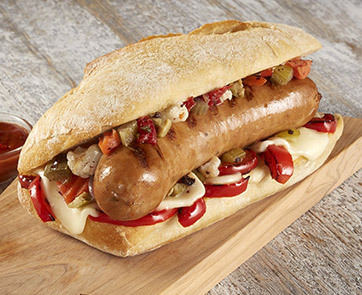 Johnsonville is the #1 Italian Sausage brand in the U.S.* Our fresh Italian flavor features a special blend of authentic Italian herbs and spices. 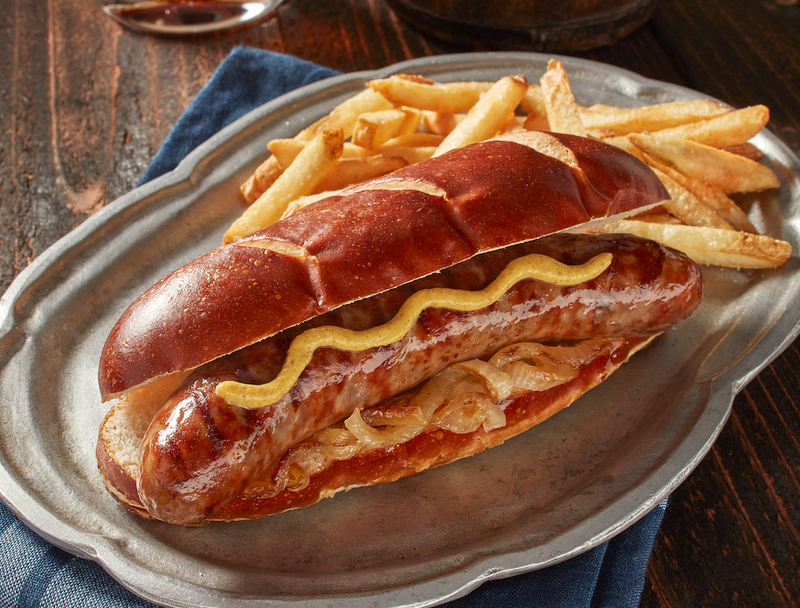 As the #1 brat brand in the U.S.,* our legendary brats are made using the original 3rd generation Austrian recipe for a flavor unique to Johnsonville. 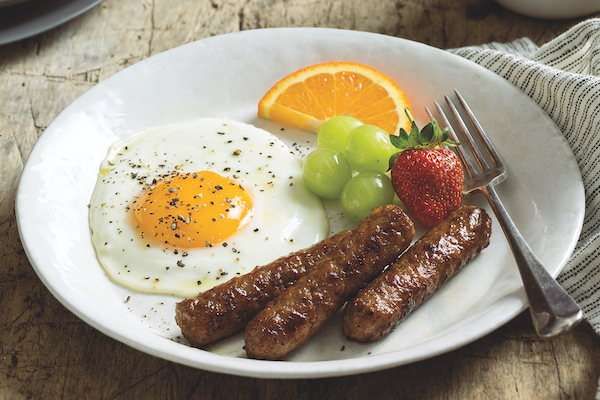 A unique line of fully cooked sausage links for all-day, including breakfast. These links are flame-grilled to deliver a fresh-off-the-grill experience. 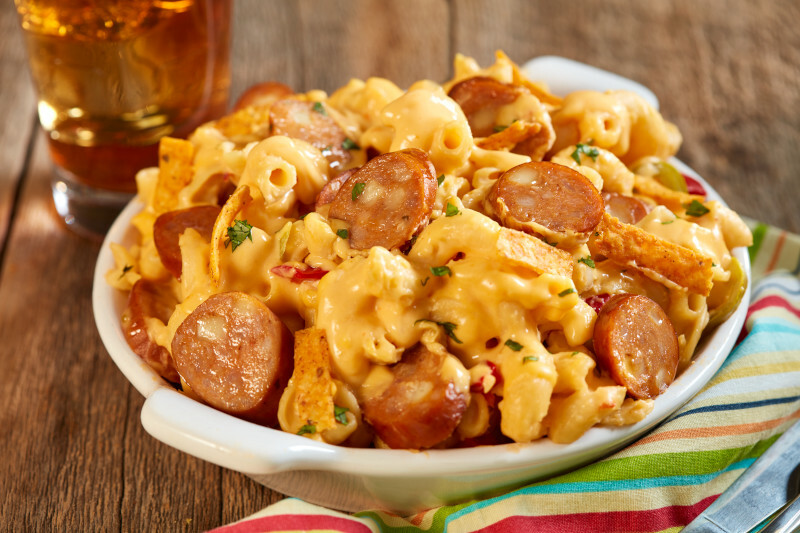 Johnsonville is the #1 Smoked/Cooked Link brand in the U.S.* Our sausages are naturally smoked with a unique blend of hardwood chips to create big, bold flavors. Convenient pre-split links fit on more bread carriers than ever before and have more surface area to develop flavorful caramelization. 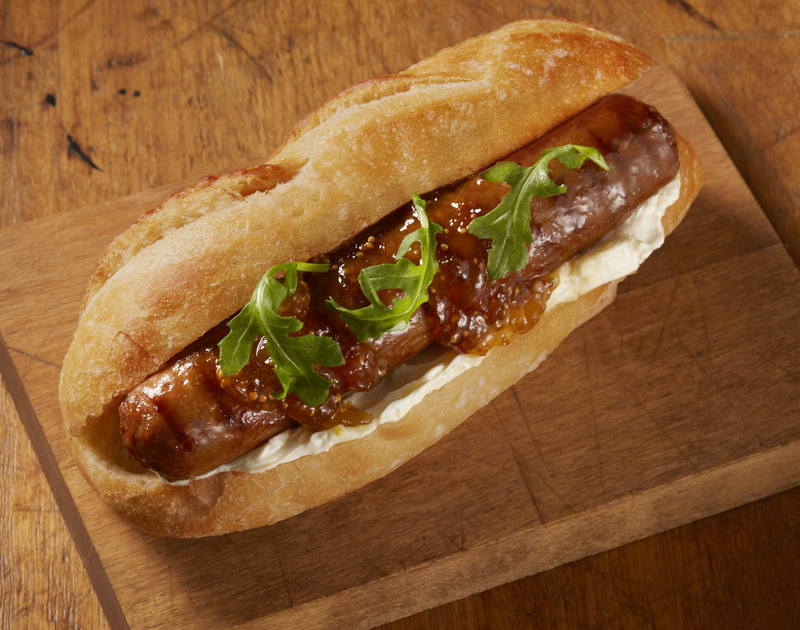 These fully cooked, bias-cut sausage slices deliver a chef-prepared appearance with no knives, no mess. Just add to any dish. 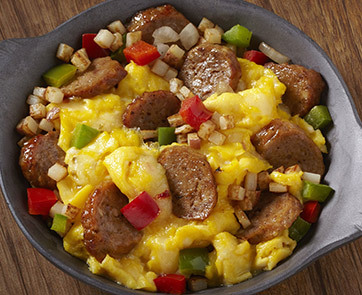 As the #1 breakfast sausage link brand in the U.S.,* we have raw, ready-to-cook breakfast links and fully cooked crumbles. 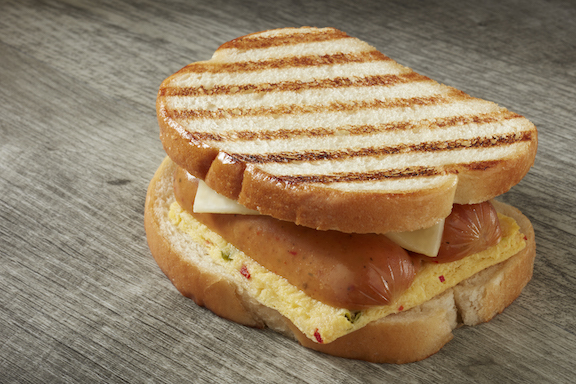 A unique line of handheld sandwiches featuring premium breakfast sandwiches, stuffed biscuits, and smoked sausage links enrobed in soft bread. 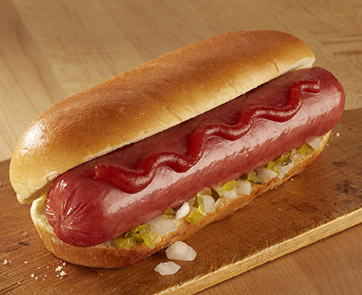 Made with the highest quality ingredients, our premium Hot Dogs deliver a stadium experience for all your restaurant needs. 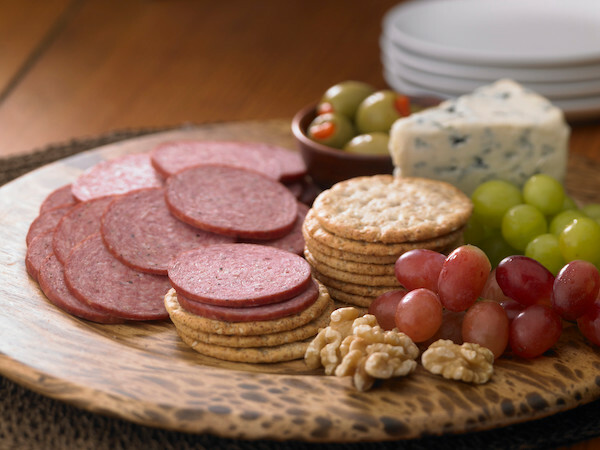 The traditional old-world style, naturally smoked with hardwood chips and ready-to-eat.